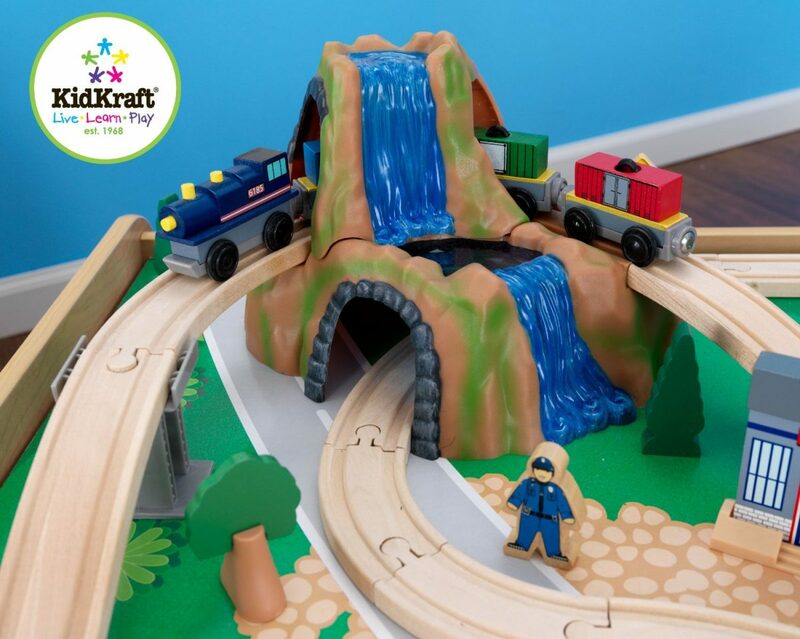 The KidKraft Waterfall Mountain Train Table and Set is brilliant value and will certainly keep children well entertained whether they are playing alone or playing together. 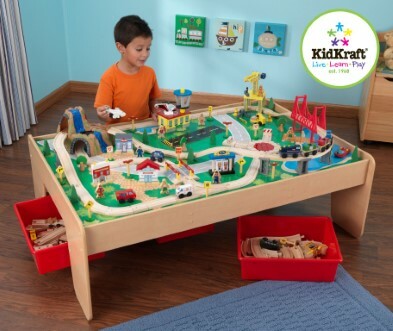 The KidKraft Waterfall Mountain Train Table and Set is a brilliant package which includes the train table, three red storage bins and the amazing wooden 120 piece mountain train set itself. 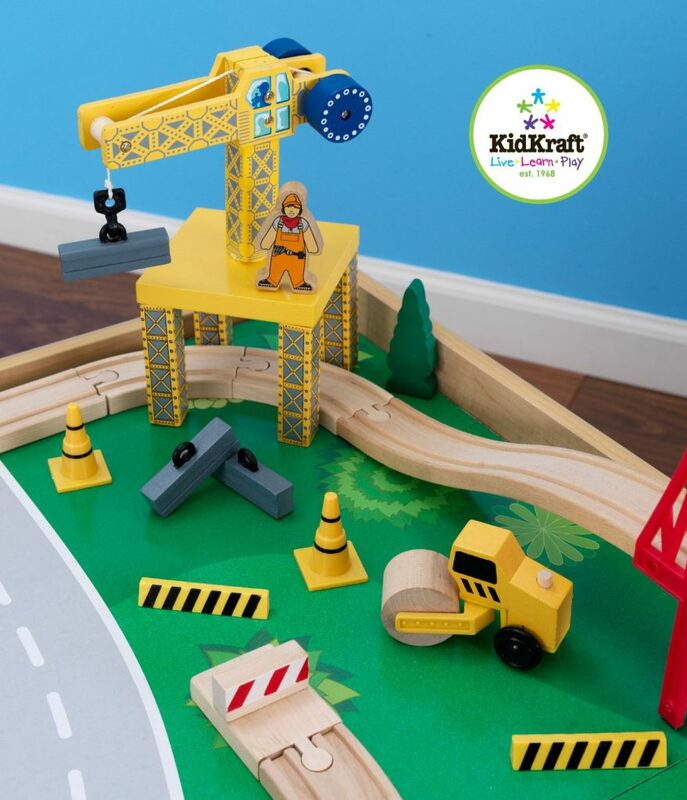 The KidKraft play table is very large and also durable, with great design features that have been really well thought out, such as the special T-moulded edges which prevent chipping, the 4 cm lip which ensures that toys stay on the table and the silk-screened landscaped play board which is beautifully detailed. 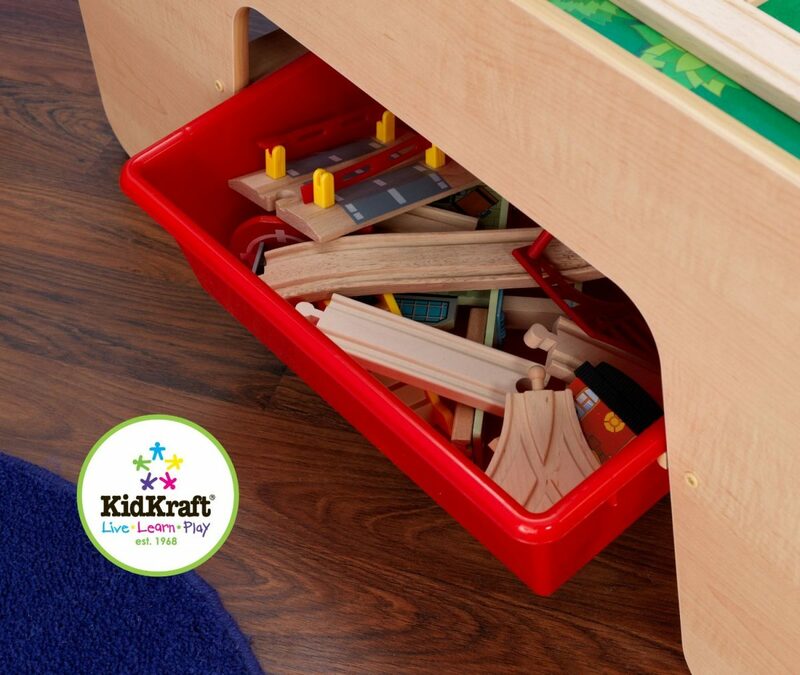 The plastic storage bins which are included with the KidKraft Waterfall Mountain Train Table and Set are strong and sturdy and slide underneath the table for easy and simple storage. 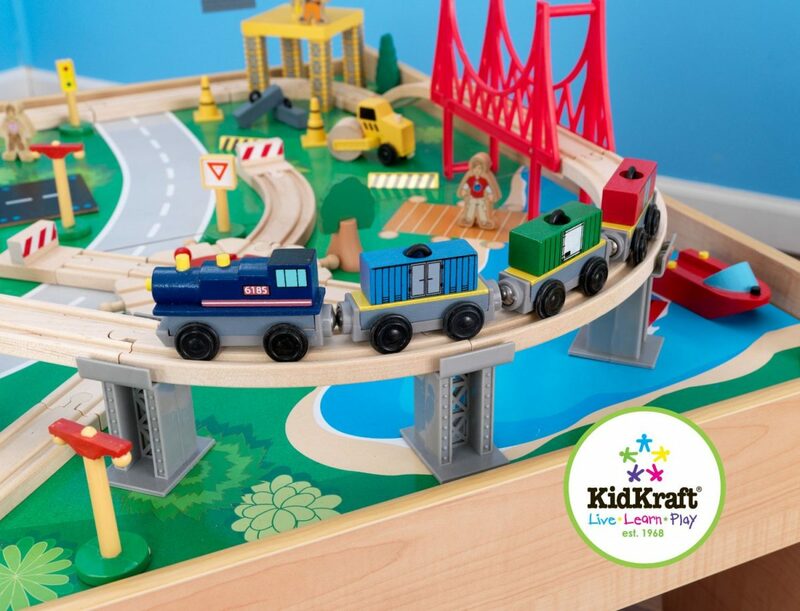 Children will just love playing with this Wooden Train Table Set and thank’s to the generous size and the large number of pieces, it makes a superb toy for children to play with together. 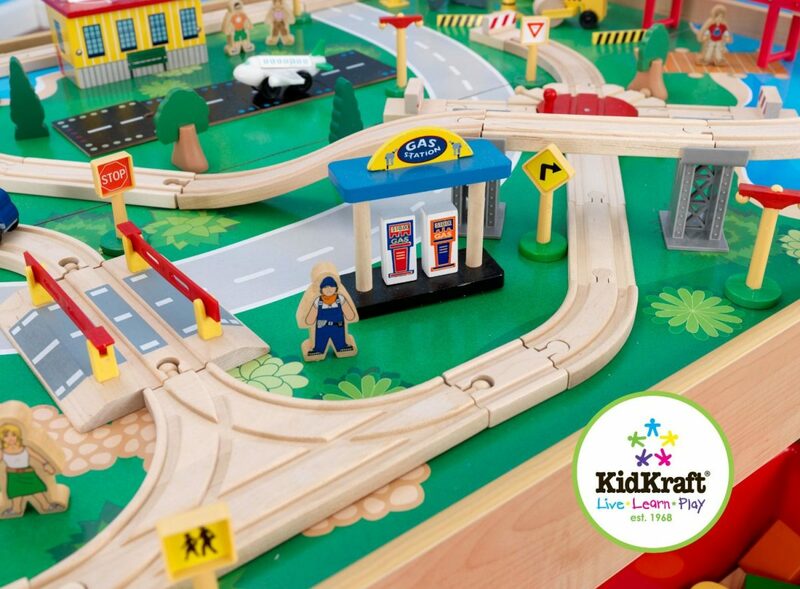 The Train Table has been constructed using MDF, T-moulding and melamine. 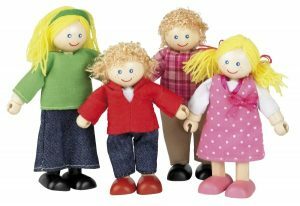 This toy comes well packaged with clear, detailed step-by-step assembly instructions. Dimensions: L 124 cm x W 87 cm x H 41 cm. 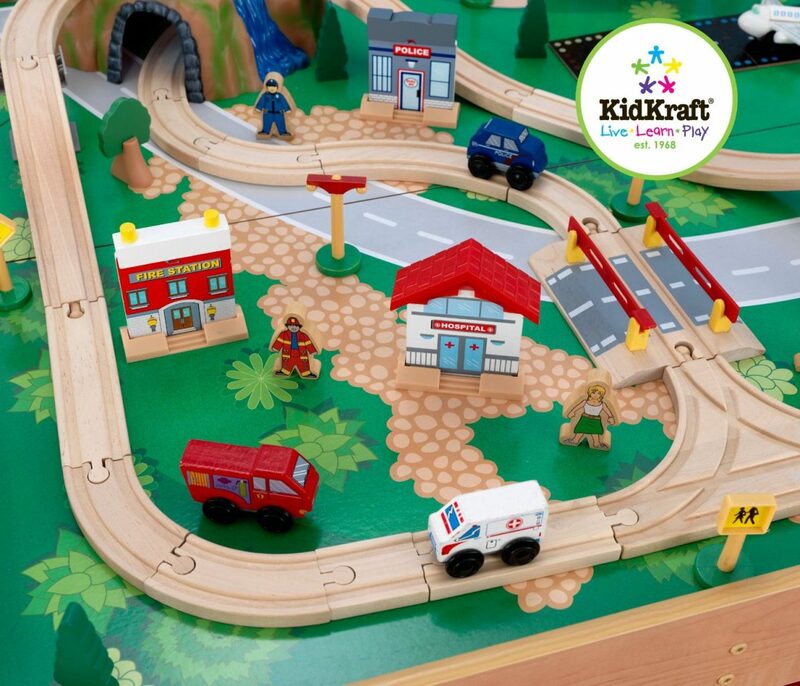 Recommended for children aged 3 years .